A huge thank you to all our corporate partners, who have chosen to support CHUMS as their charity of the year and support us in other ways. If your organisation would like to support CHUMS we would love to hear from you. Give us a call or drop us an email. Ampthill Town Council – is supporting CHUMS by joining forces with events held at Ampthill Park. Our first collaboration is the Easter Egg Hunt with many more events to come. Ampthill Town Council is supporting in many different ways such as venue, materials, donations and much more. 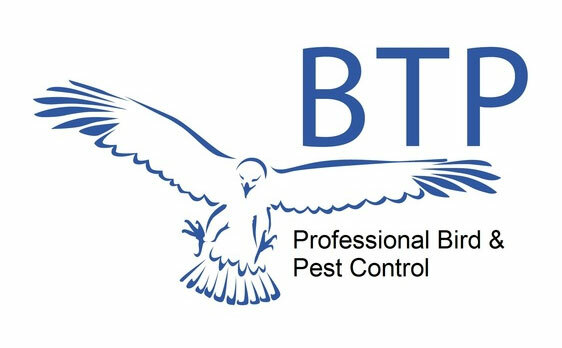 BTP Environment Services Ltd who are based in Wrest Park Silsoe, are supporting CHUMS with two corporate sponsorships for our CEO’s 100 Mile Walk from Southwold to Silsoe. Thank you so much for your support it goes a long way to making a difference in the lives of young people. Grant Palmer Limited – Flitwick based bus company Grant Palmer Limited is supporting CHUMS in a number of different ways, from upholstering the bus seats in the CHUMS bus to sponsoring our 100 mile walk as well as providing their wonderful vintage Route Master bus for a vintage picnic event. It is wonderful to see this great company making a difference to the lives of young people. The team at IQuda are supporting CHUMS in a number of ways. The team took part in our Shine Bright Campaign and dressed up in brightly coloured outfits for the day to raise funds and promote Children’s Mental Health Week. 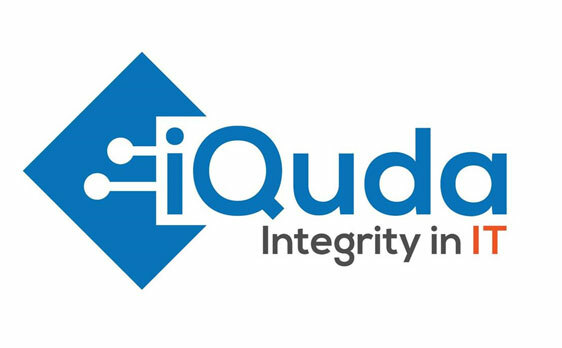 IQuda is also sponsoring Dawn’s 100 mile walk from Southwold to Silsoe. Thank you for helping us make a change in the lives of young people. 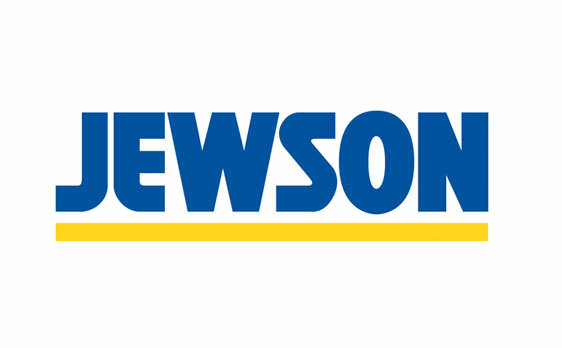 Jewson Leighton Buzzard are supporting CHUMS with sponsorship for Dawn’s 100 mile walk. Thank you for supporting our work with children and young people. Luton Town Football Club – the Club have chosen to support CHUMS in 2018 with a donation from the Andy King Memorial Golf Day. Thank you for your continued support. 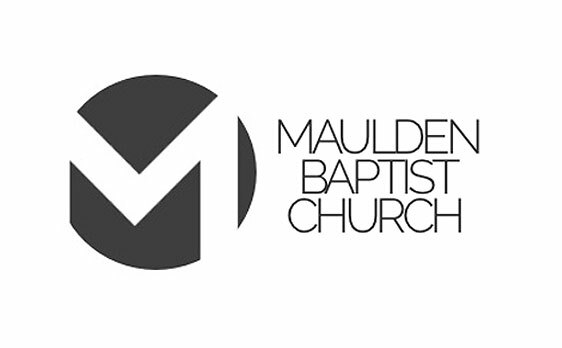 A massive thank you to Maulden Baptist Church for hosting our various workshops for free over the last 4 years, together with the use of the hall, kitchen and ark. This makes such a difference to what we can offer to local children and young people. 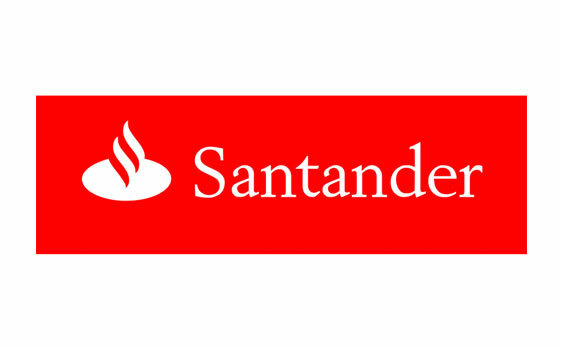 Santander Dunstable branch are supporting CHMS for a second year as their charity of the year. Last year 4 amazing members of staff completed the Dirt Half Challenge in November 2017 and raised much needed funds for our services. The staff from TSB in Barton Le Clay have chosen to support CHUMS since 2015 and are raising funds to help support the work of CHUMS. They’ve already organised an Easter Egg raffle and hosted an in-store cake sale they have exceeded their target and continue to support CHUMS in every way. Tesco Flitwick – Our local store is supporting us with raffle prizes and donations of items for our local events as well as in store bucket collections. Tesco Leighton Buzzard – This store is kindly supporting us with raffle prizes and donations of items for our local events as well as in store bucket collections and will be putting in some man hours as volunteers at our events. The Garage Shefford – This amazing garage in Shefford, Bedfordshire will be looking after our CHUMS bus with MOTs and services making sure we can keep on the road. We are their charity of the year for 2018 and they will be getting involved with us throughout the year with fundraising activities as well. Unite Vauxhall Southern Staff Branch – The Unite Southern Sites Staff branch are delighted to be entering into partnership with Chums: “we heard the great work that this charity organisation has carried out which made our decision easy”. We are a workplace branch that includes all managers, supervisors and staff members working in the Vauxhall Van plant in Luton. We also have members from other local companies and retirees. In total we have over 700 members in the branch. “Over the years the branch has supported various charities with monetary donations, but after a presentation from CHUMS we felt that we wanted to be more involved”. 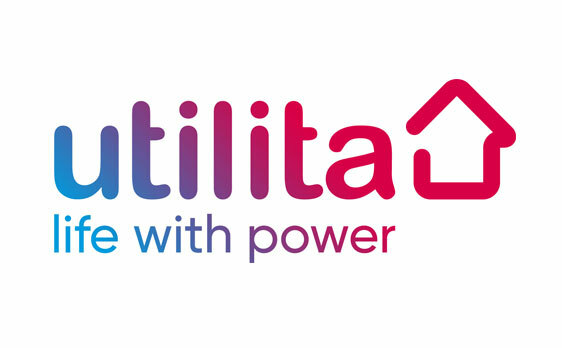 Utilita Energy is one of Britain’s fastest growing independent energy suppliers. With our smart meters and In-Home Display, you’ll see exactly how much you’re spending on your electricity and gas – putting you in control. Plus, manage your energy wherever you are in the world with the My Utilita app. White Stuff, Milton Keynes – The staff from White Stuff in Milton Keynes have chosen to support CHUMS for many years now. They even have our logo painted on the wall behind their till! They organise in store events such as a jam tasting afternoon and employees have also taken part in fundraising challenges and raised sponsorship for CHUMS too. A real team effort from White Stuff Milton Keynes! Many thanks to Liquid Designs for designing and applying the new graphics to the refurbished CHUMS Bus.